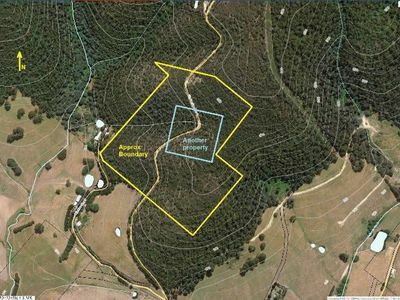 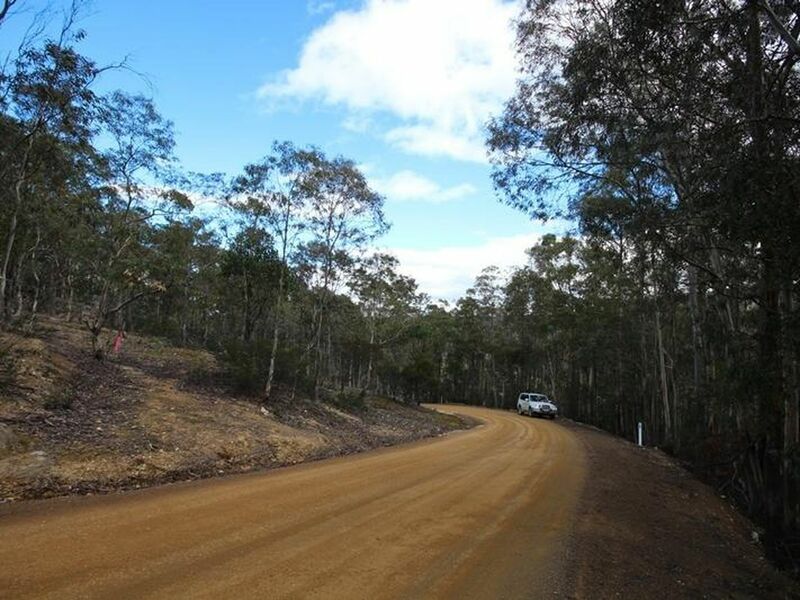 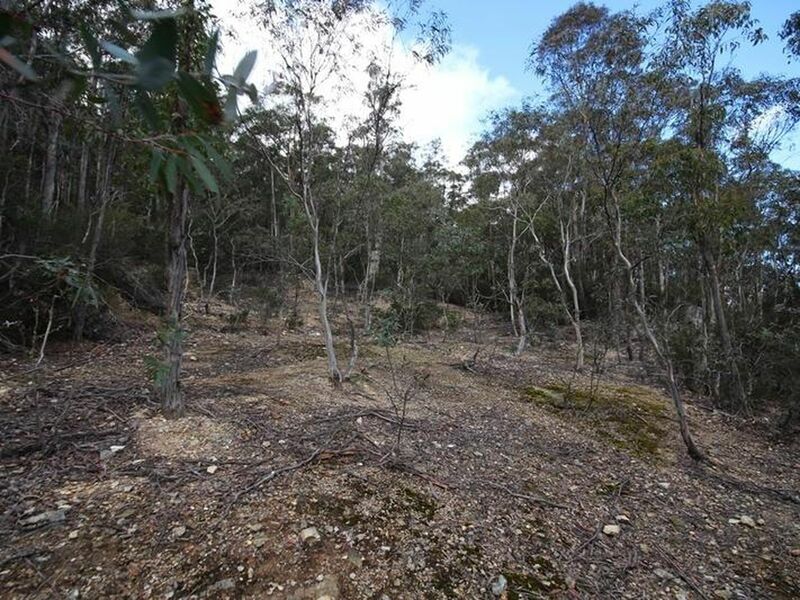 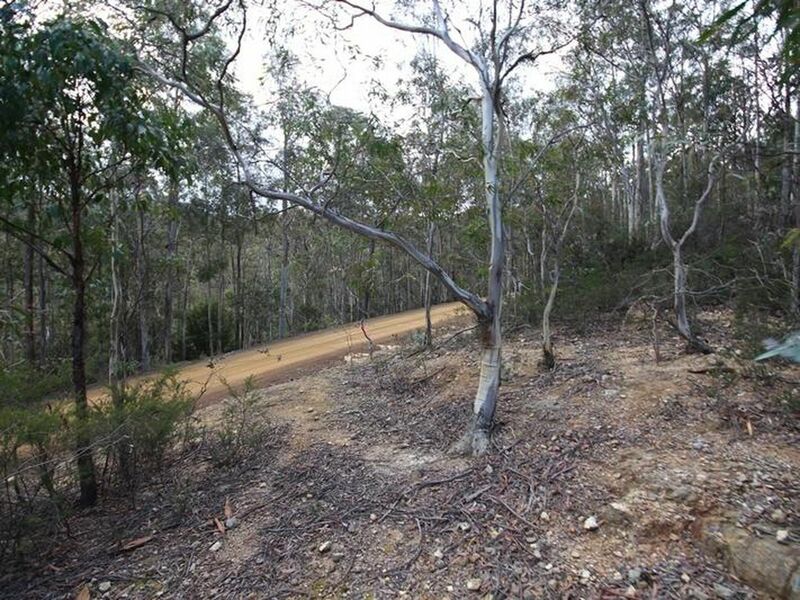 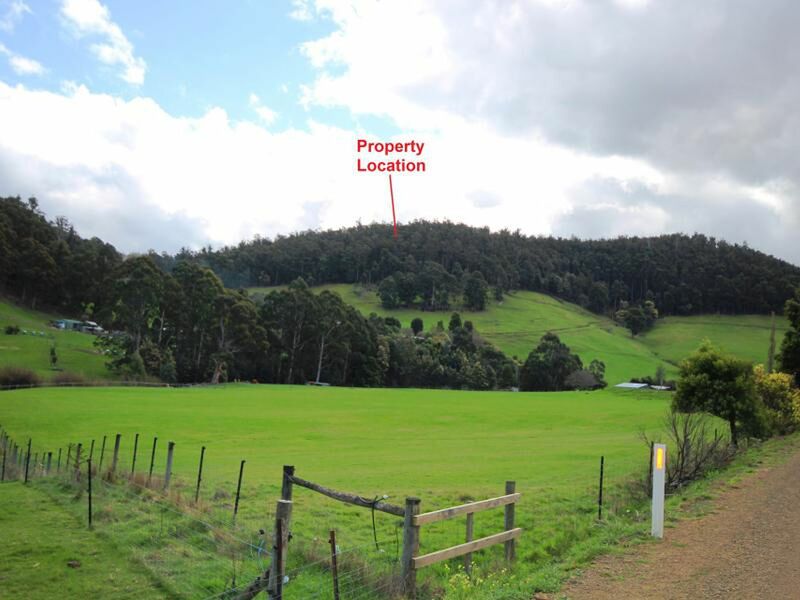 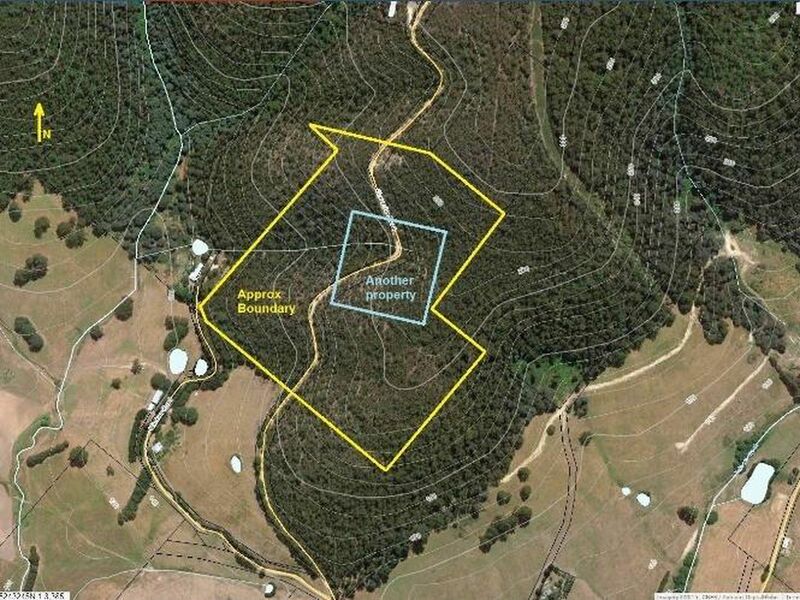 Located in Lucaston, approximately 30 minutes from Hobart, this 24 acre land parcel enjoys an elevated position and affords the opportunity to establish a home in a peaceful rural setting. 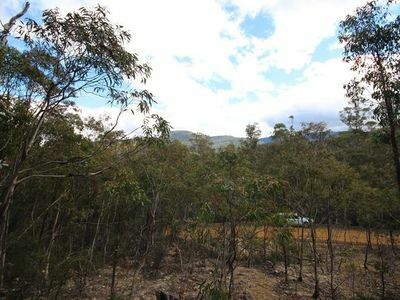 The property is zoned Environmental Living, which permits a single dwelling (non-discretionary), and enjoys plenty of native bush. 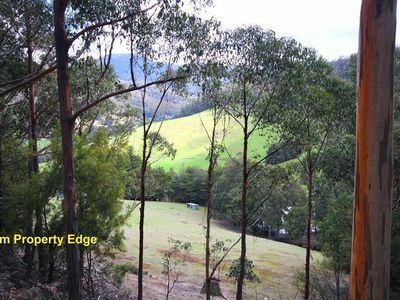 Create your own bush retreat and enjoy the natural surrounds and privacy on offer. Call today for more information.